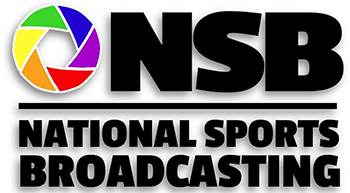 National Sports Broadcasting is a multi-service video production, photography and marketing company offering many facets of production – from the raw beginning to the polished end. We invite you to check us out and see what we can do for you! Our motto is “Video with A Mission”. We have filmed many documentaries locally and abroad for non-profit organizations. Because we are committed to helping those in need, many of our services are donated to local charities to further their mission. Our purpose is to join together with our clients to make a difference in our community and our world by paying forward in a way that truly changes lives. We understand the many stages of life that evolve personally and professionally. Our goal is to capture those stages for our clients and tell their story at that moment in time.